Want something more academic? Try Google Scholar! It contains scholarly journals, articles, and essays. Need College Textbooks? 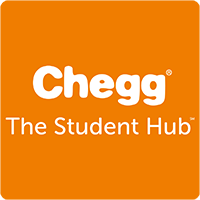 Rent or buy from chegg.com! Chegg both sells and rents textbooks, which saves students on average over 80% on books and $500 each year in education costs. 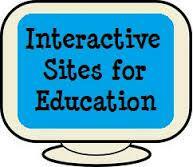 Interactive Learning Sites-interactivesitesweebly.com: All of the best K-5 online, interactive, educational games and simulations in one place!